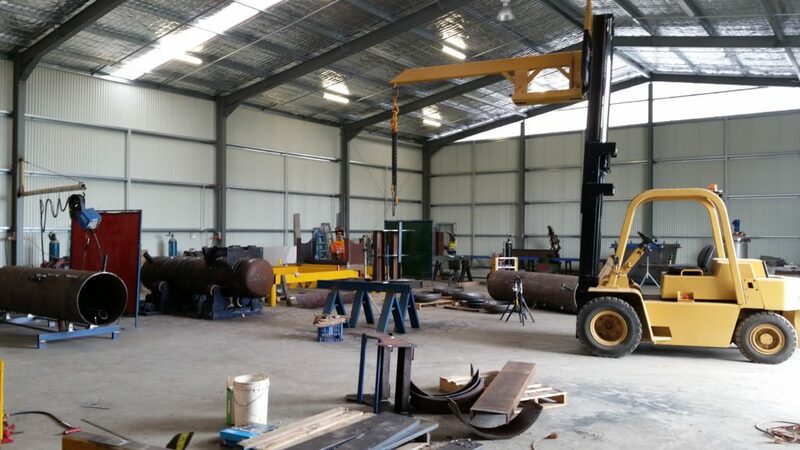 Pressure Welding Australia have highly skilled staff to carry out boiler & pressure vessel repairs to the high standard the industry requires, whether it’s replacing just one tube or carrying out extensive repairs to tube plate, shells & furnaces. 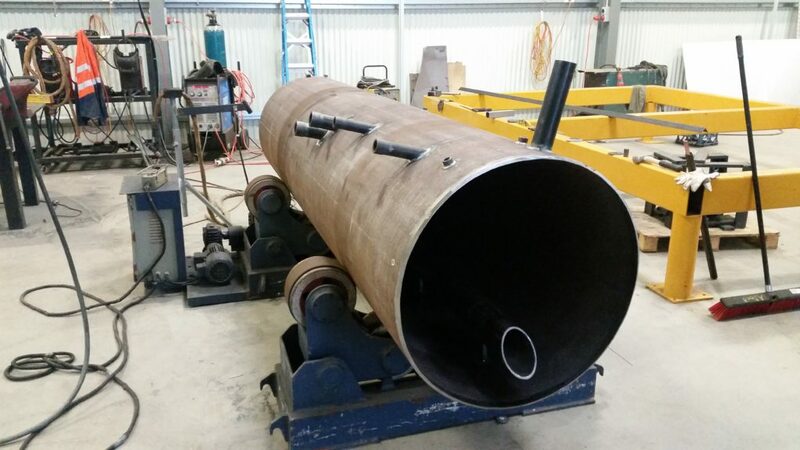 So, if you need steam boiler welding services in Sydney, contact us today and we will be able to help you out and provide a quote. 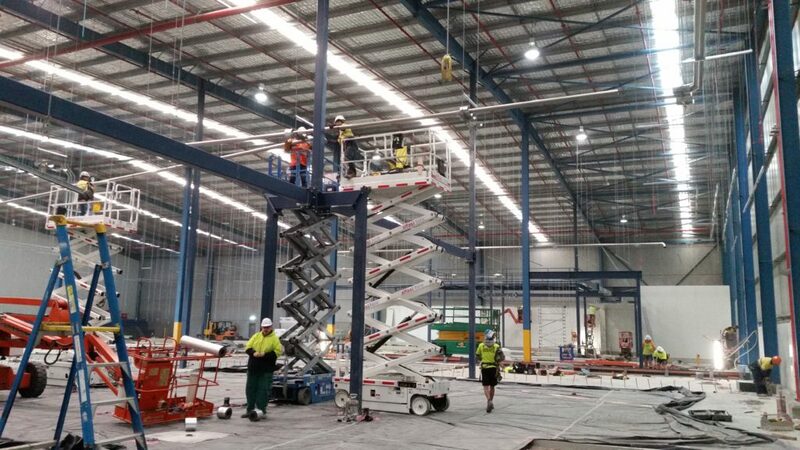 With over 20 years of experience in the industry, we have the knowledge, skill and resources to complete your next repairs to a high, industry standard. You can rely on us to provide impeccable service, at a reasonable price. Our team are uniquely skilled with different backgrounds and qualities which means there is always an expert on hand. 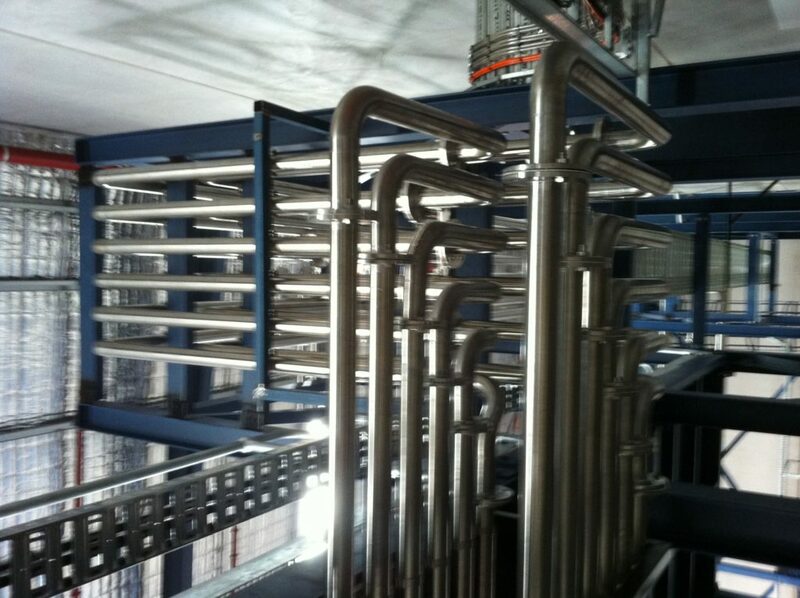 Complete or partial retubing of water tube or fire tube boilers, air pre-heaters, economisers, super heater elements, heat exchangers, condensers, tube bundles. J Prepping to BS 2790. Short term plugging of leaks. Replacement or repair of tube plates. Access Tube repair or replacement. Furnace tube repair or replacement. 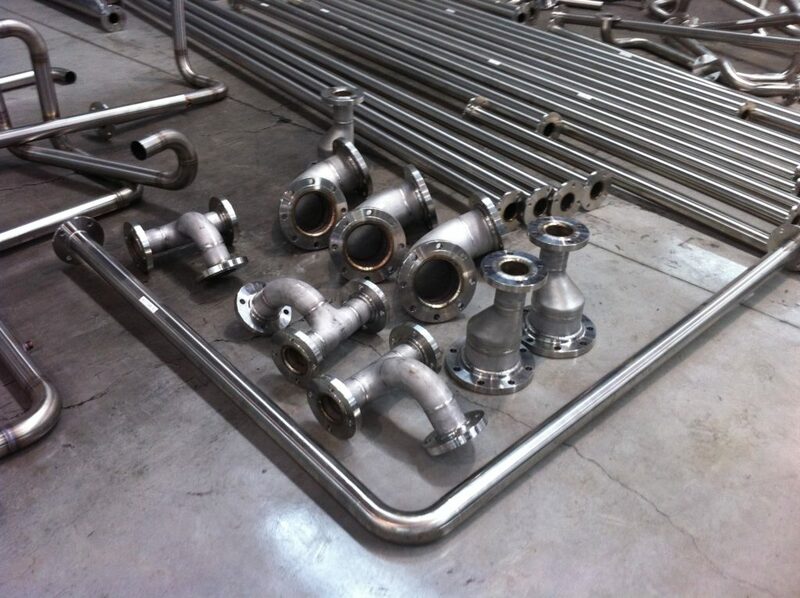 Manufacture & replacement of bowling hoops. Replacement of mud or manhole rings. 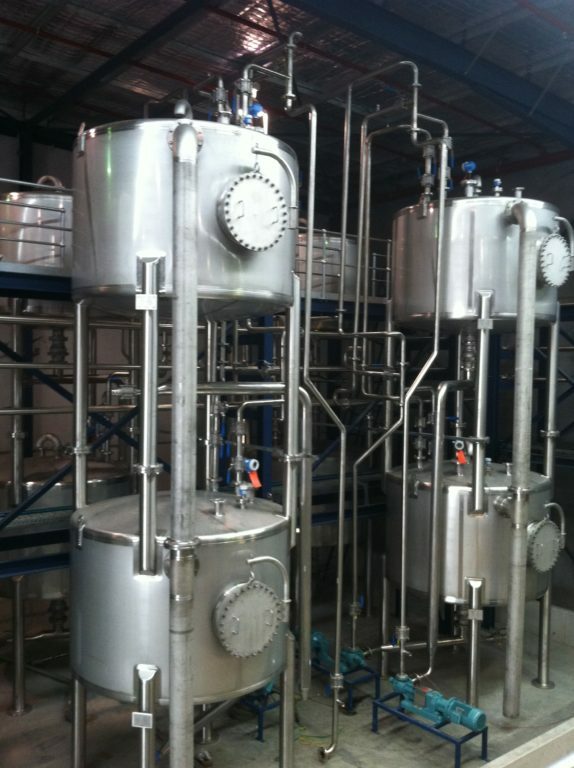 Coded welding repairs and alterations to boilers, tanks, jacketed kettles, air receivers, vulcanisers, steam absorption units, chillers, hot water systems and all types of pressure vessels. 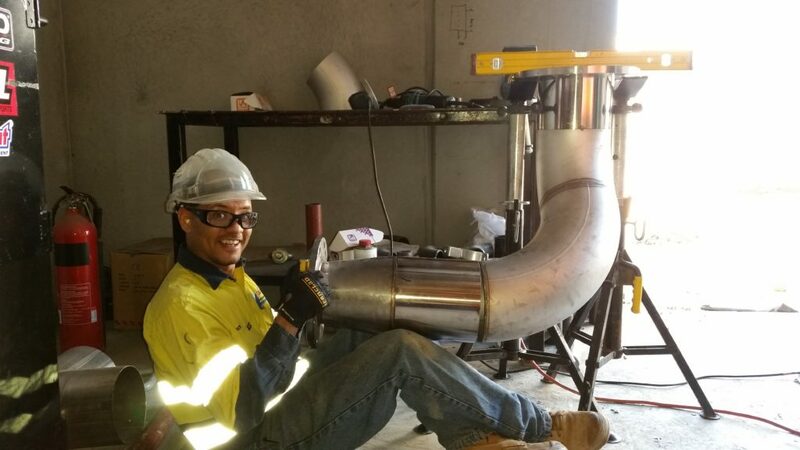 Field welding services – certified welding of pipe, stainless steel, carbon or alloy plate, including speciality weldings. 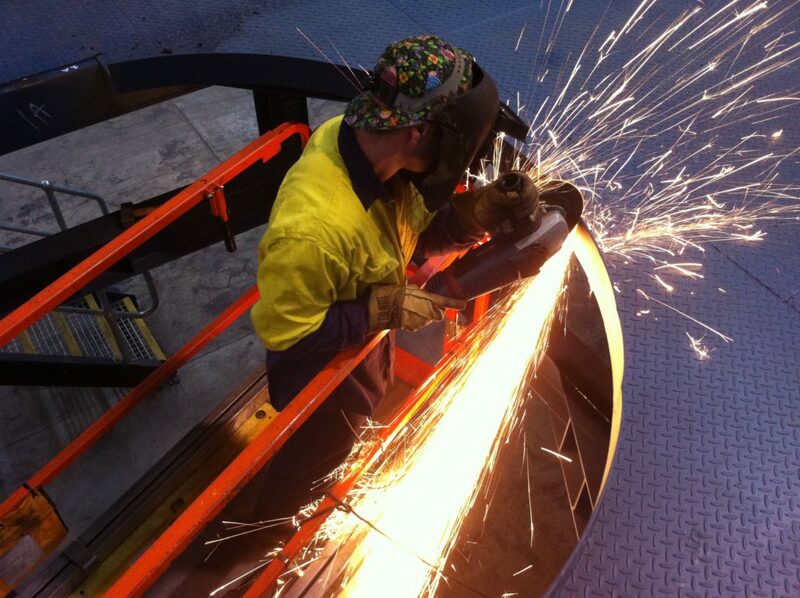 Handhole and manway machining, weld repairs, or replacement. Refractory / firebrick sales and service to fire tube, water tube, and cast iron boilers. You don’t have to take our word for it that we are reliable, efficient and provide a high level of service. Read about our loyal customer base and past projects here, to find out more about how other companies found working with us. Reading about their experience may give you an idea of what you can expect when you choose us. If you would like to learn more about us click here, or please do not hesitate to reach out for more information. We are always happy to help you out so just give us a call for a quick quote or to speak to one of our friendly and experienced team members. 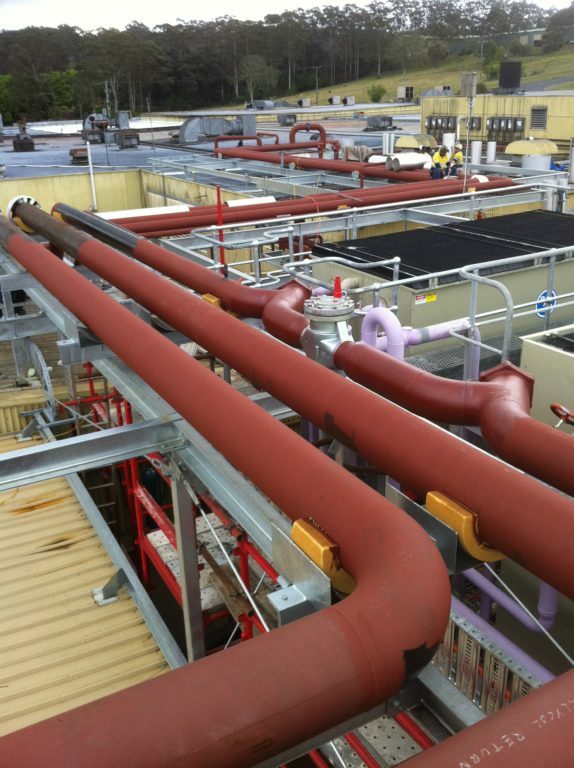 Call us today on (02) 8021 2023 to get the process started and work with the best in the business!